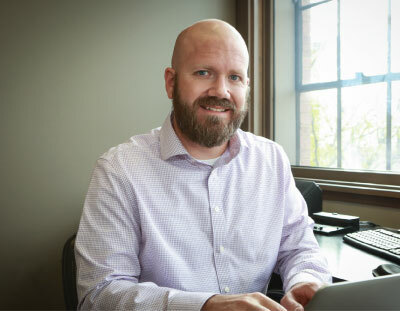 Seth is a Senior Consultant for ATG’s Missoula Solution Center and has served as a technical solution architect on several different engagements for the company. He has a wide range of skills including Business and Systems Analysis, Project Management, and a myriad of technical skills in different SaaS CRM, CPQ, and billing systems. Seth is known for his calm, professional, and courteous demeanor, and ability to consistently develop and deliver complex solutions. Now based in Missoula, MT, Seth is instilling and evangelizing the unique core values of ATG’s Missoula Solution Center to our global clients.